Get a Free Estimate Now!! Schedule a Pre-Inspection Visit Today!! 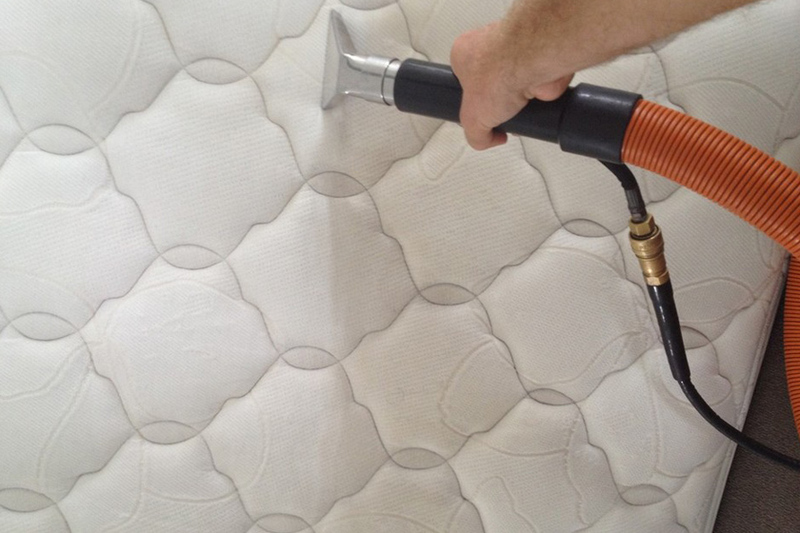 We at 1st Restoration & Carpet Cleaning Inc., offer professional mattress cleaning services at a reasonable cost. If your mattress is dirty and you have not cleaned it for months, we recommend you to avail our mattress cleaning services ASAP. It is not convenient to sleep on dirty mattresses, as you may experience serious health problems. You should understand that, a shabby mattress is always home to dust mites and other harmful microorganisms. When you don’t clean your mattress for a long time, the organisms simply start to breed inside the deeper layers of the bedding. Apart from the risks of the harmful bed bugs, the cushions also smell bad, when not cleaned. Even stains and spots are also common in a dirty mattress. 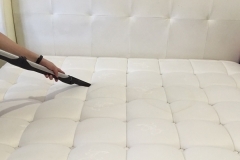 Being a reputed cleaning & restoration service provider, we understand the complications in cleaning a dirty mattress, and accordingly, offer professional mattress cleaning services. We have an experienced team of cleaning experts, who are certified and trained to deliver reliable mattress cleaning solutions. It doesn’t matter, whether your mattress is small or big, our professionals can comfortably handle the entire cleaning process, without doing any further damages. According to IICR regulations, steam cleaning is the most appropriate method to clean shabby mattresses. 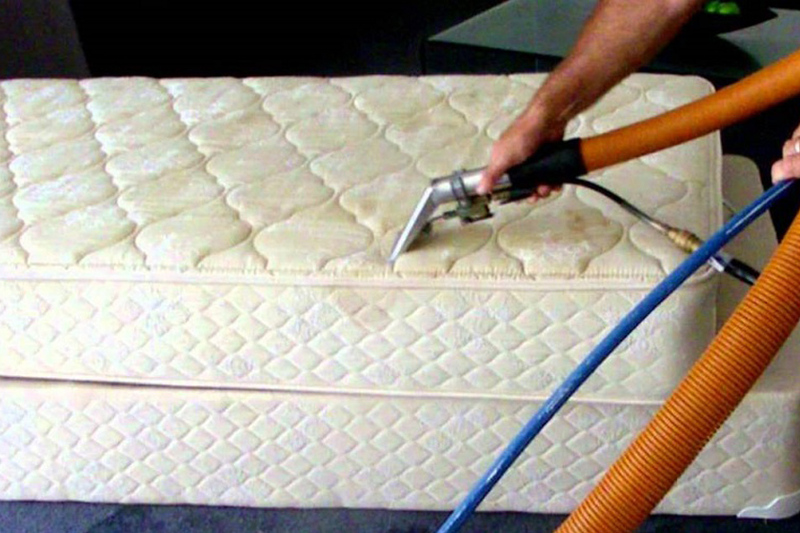 Hot steam can kill the microorganisms which are breeding inside and remove the hard stains from the mattress. 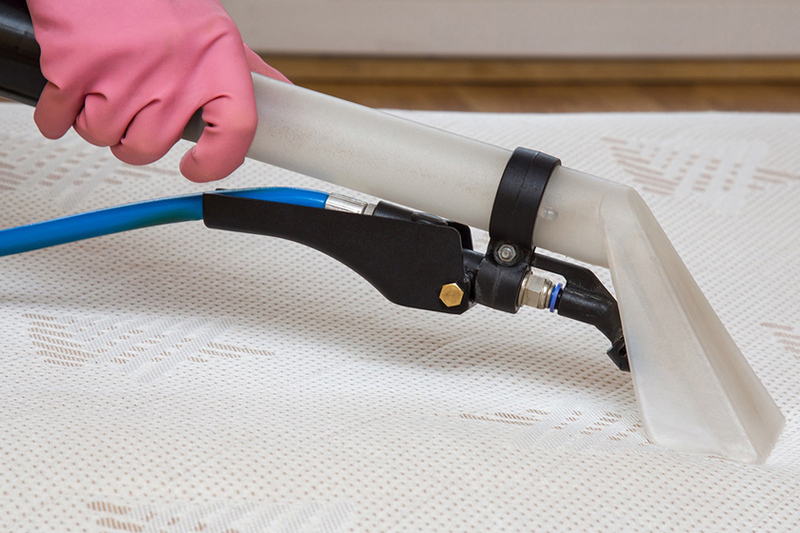 With the help of advanced equipment, we apply steam cleaning solution to the mattress and clean it with minimum turn-around time. Our experts are well-versed in steam cleaning techniques, thus ensure fast and effective cleaning without any hassle. 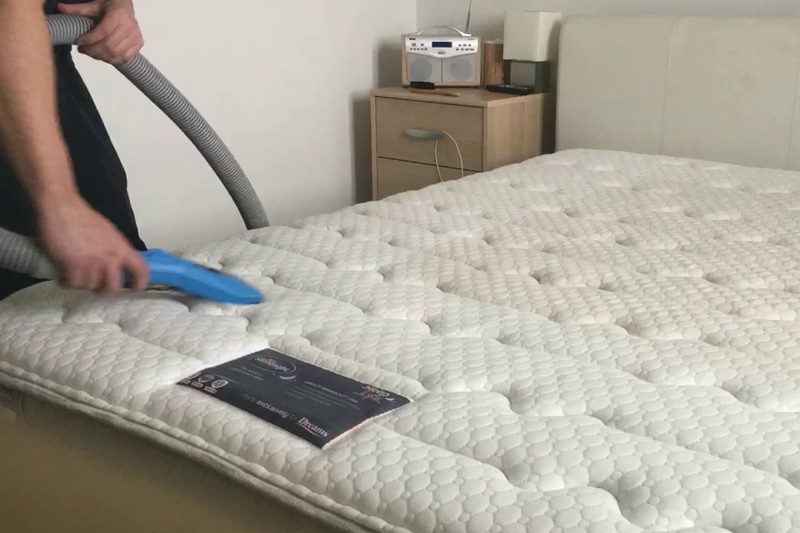 We use powerful vacuum machines to remove the dry dust and soil from the mattress, before initiating the steam cleaning process. It doesn’t matter, how worse the condition of your mattress is, we can clean & restore it for sure. 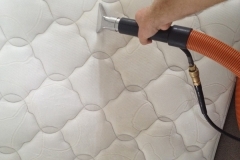 Our steam cleaning procedure involves no hazardous chemicals, as we care about the fabric quality of the mattress. We only use safe and organic cleaning solutions to remove the hard stains from the surface of the mattress. Once the cleaning process is over, we dry the bedding with high-end blowers and then subject it to sanitization and deodorization. 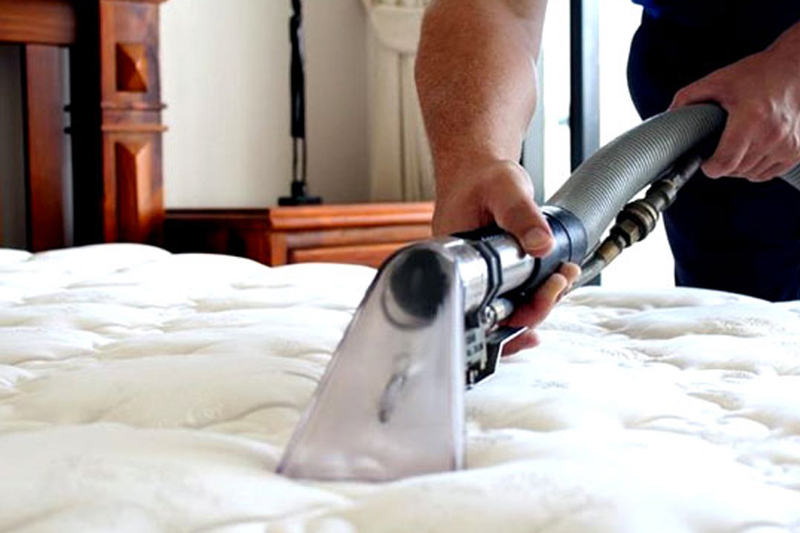 At the end of our mattress cleaning service, we ensure you a fresh and hygienic mattress without any doubt. At 1st Restoration & Carpet Cleaning Inc., we greatly value the investments of our clients. 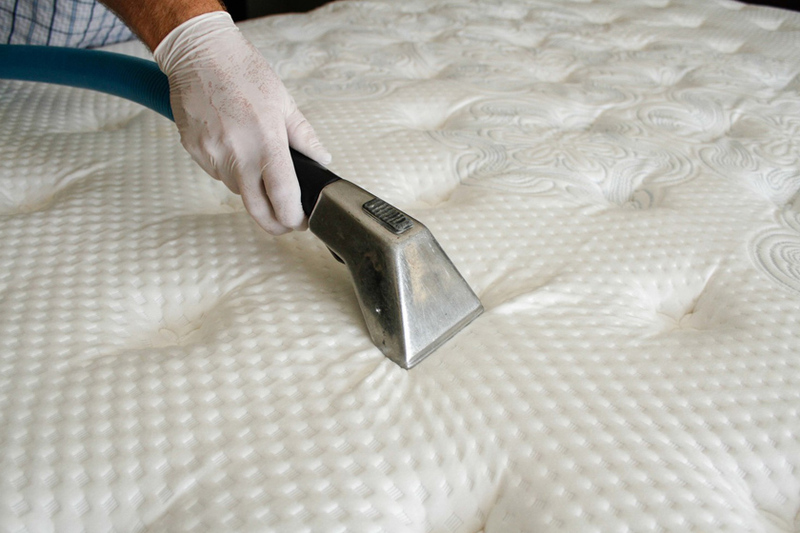 First of all, we ensure no further damages to your mattress during our cleaning & restoration process. But in case, any damage is occurred, there is no need to worry. 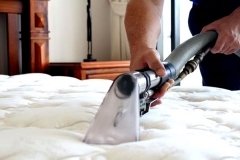 We closely work with reputed insurance companies &brokers, and our mattress cleaning solutions are fully insured. Our experts also help in insurance billing and coverage. Well, no one else is going to offer you fully covered and insured mattress cleaning services at our pricing.